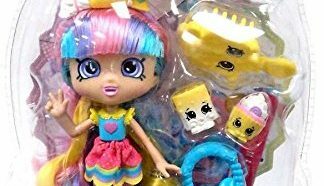 Shopkins Season 4 list rumors were swirling around in fall 2015. Reports started to circulate about a January release. 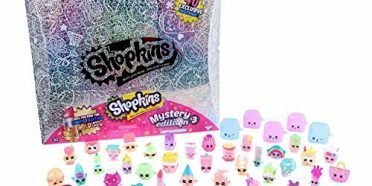 In December, Moose toys, makers of Shopkins, announced that the release would occur before Christmas 2014. Some retailers mistakenly started selling the season 4 toys in late November but soon stopped. The Season 4 Shopkins started appearing in stores December 18 in limited locations and nationwide on the 20th. Parents were frustrated as many locations sold out of the highly anticipated toy. 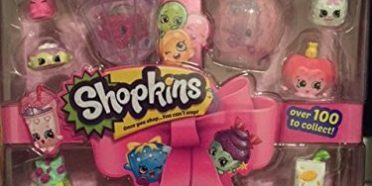 Some stores that were supposed to have some Shopkins did not have any at all. This was partly due to the holiday rush and partly due to the lack of coordination by Moose Toys. 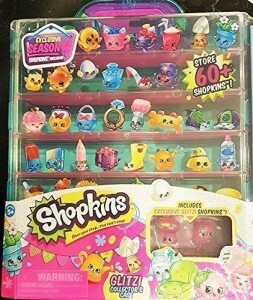 Many stores still do not have season 4 Shopkins. Season 4 brings the exciting release of the new Petkins line. The Petkins are cute pet themed grocery items. 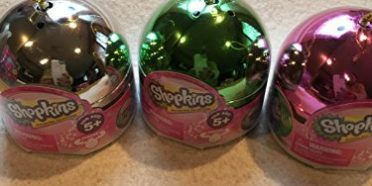 The easiest way to get all the Season 4 Shopkins is by getting them by the case. This gives you the best chance of getting some of the harder to find Shopkins. It is expected that Season 4 will be harder to find than any of the previous Seasons. This is due to the popularity of the toys. Getting all the Shopkins Season 4 list will be harder than ever. Also there is an issue of collectors buying up the cases, breaking them up, and selling the individual Shopkins on Ebay at a steep premium. 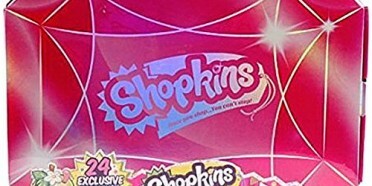 You do not have to worry about that here at SPKFans.com as we work to make sure there is enough inventory. 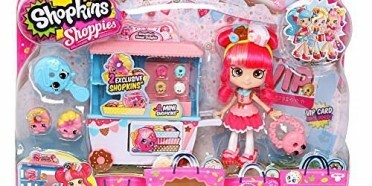 We also work to make available other Shopkins items like Accessories, Clothing, Bedding, Books, Games, etc. 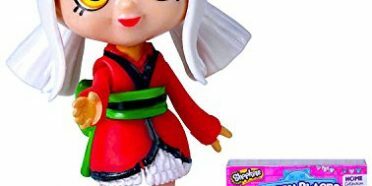 so take a look around as you will find something for any Shopkins fan.